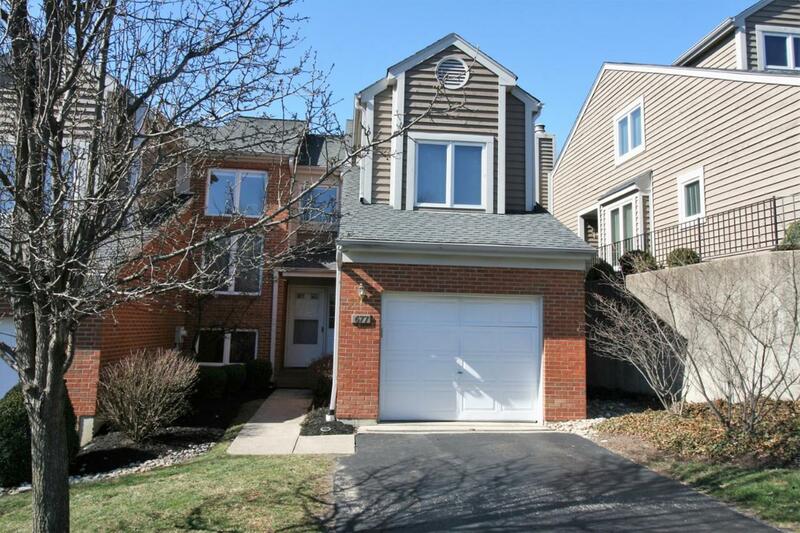 Sunny, spacious townhome in super Mt. Lookout location! Vaulted ceilings. Hardwood floors. Three decks! Updated kitchen. 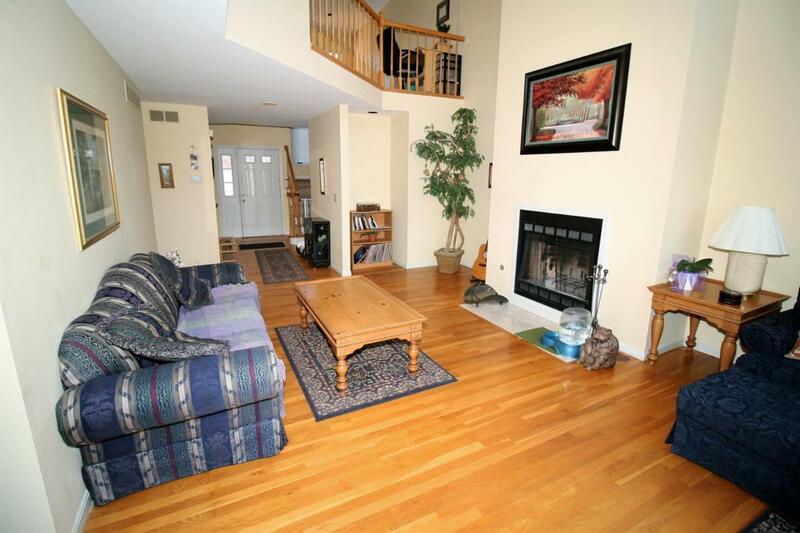 Wood-burning fireplace with gas starter. 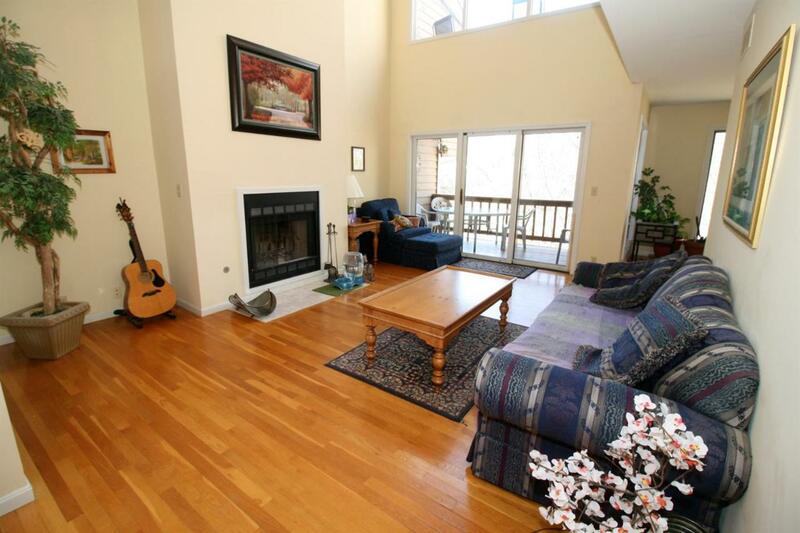 Great master suite with walkin closet and private deck with wooded view. New 2nd flr carpet. 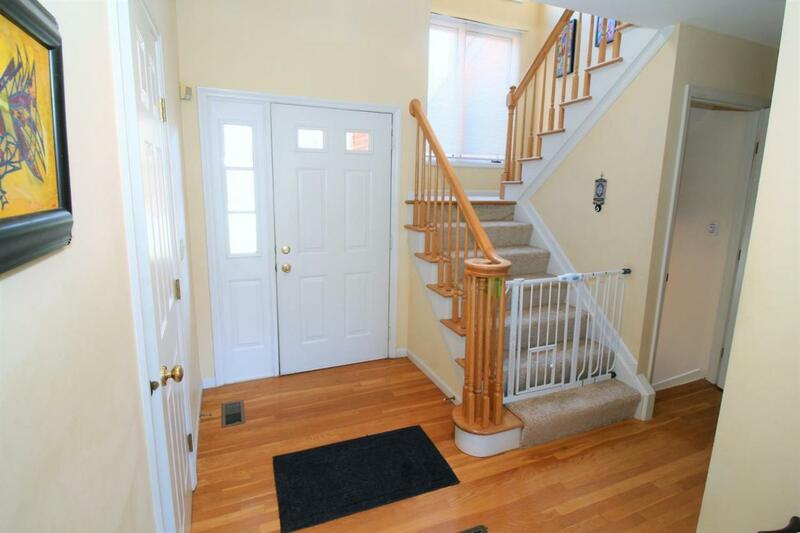 Huge walkout lower level family room with full bath. © 2019 MLS of Greater Cincinnati, Inc. All rights reserved. Listing provided courtesy of Sibcy Cline, Inc., 513-321-9922 and David Dawson, 5137869297. Information deemed reliable but not guaranteed.